Meditation is an often talked about, yet underutilized tool in recovery from addiction to addiction and alcoholism. For years, religious and spiritual communities have praised meditation for its many benefits, and more recently scientists have studied and found that there are in fact many benefits to the act of meditation, especially when taking consistent action in daily meditation. Many areas of life are positively impacted by the act of meditation, including mindfulness, stress management, physical health, creativity, anxiety reduction, focus, relationship management, problem solving ability and overall outlook on life. 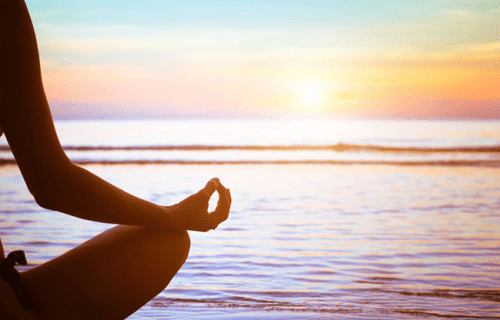 Related specifically to the disease of addiction and alcoholism, meditation is important in recovery because it aids in a number of areas imperative to support recovery, including consistency of action, discipline, promotion of mental clarity, physical health and overall meditation works to slow down the incessant chatter of the mind.